Finding unique baby gifts for boys can be hard. 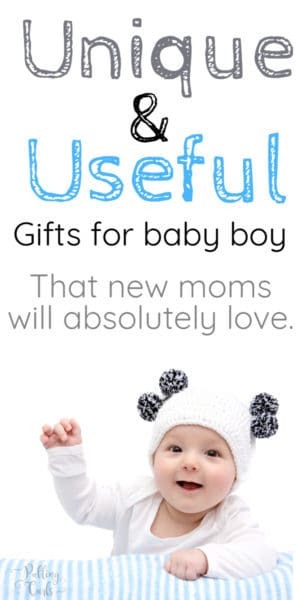 I’m going to share some of the most useful & unique baby boy gifts that new moms will love. This owl will somehow magically get your baby to sleep (plus it’s SO cute). Seriously, check out the reviews! These milestone ties are a great way to mark how old a baby is. Awesome paired with a white onsie. They also come in a superhero theme. Venturing out in the car with a little one is always a bit scary. Something like this might make those first journeys a bit easier. 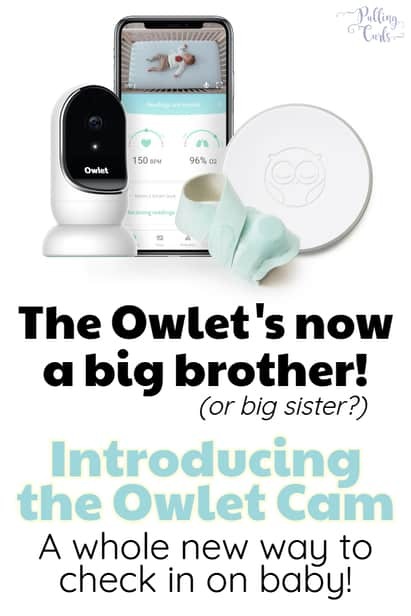 Have you seen the Owlet Monitor — not sure your budget, but moms LOVE this thing, I have a whole post about the Owlet Monitor. Sure, some of you are saying that a gift should be for EITHER gender. 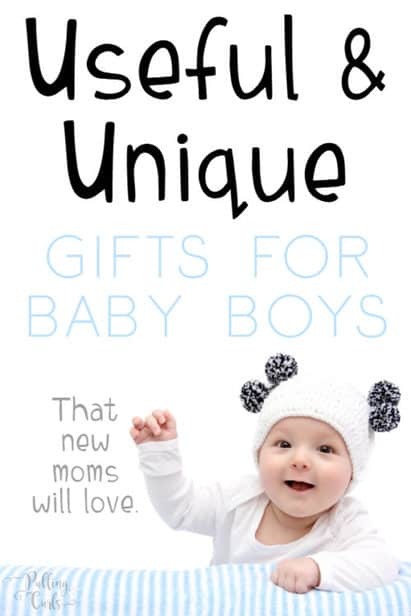 While this gift is funny for all babies, I think it’s extra cute for boys. If you already know the baby’s name, some art with their name in it is something they can grow up with. 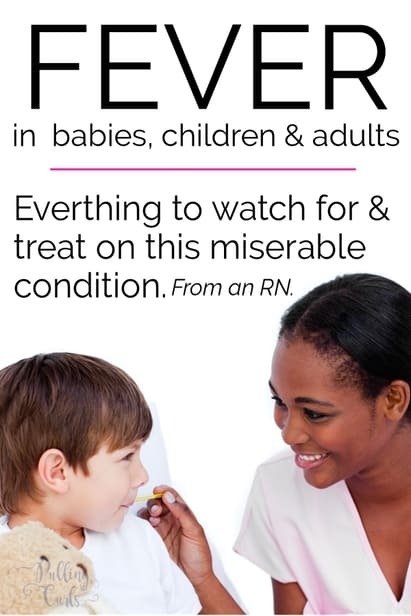 This one is adorable for the whole family. And this one is way too funny — I love everything about it. This one‘s great if you have a little party dude. Maybe they need a little fedora…. These animal hats look toasty for the winter (they’re also SUPER soft) — use code CURLS333 to get it “free” (just pay shipping). 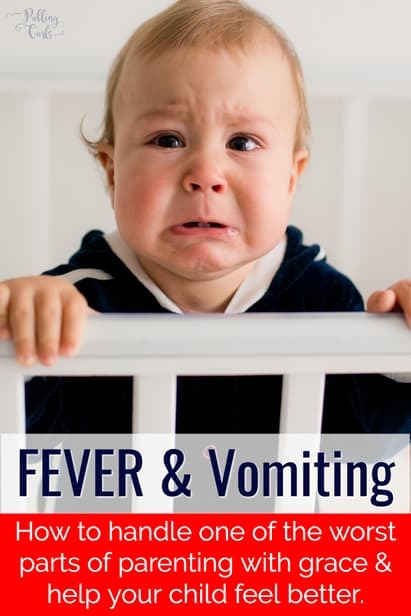 I have a bunch of other freebies for new moms that make great gifts!